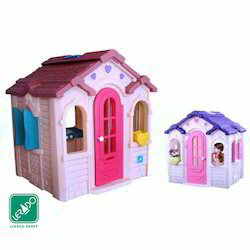 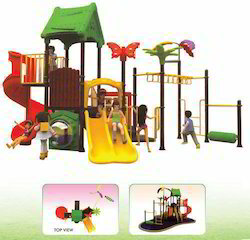 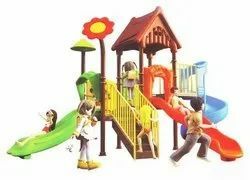 We are offering Garden House Play Yard to our client. 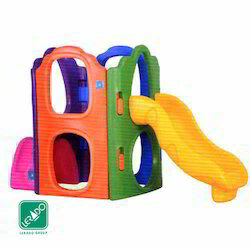 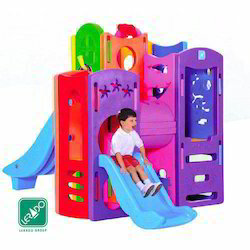 Crawl through tunnel and two slides one 2.9 ft. and one extra long 5.9 ft.
We are offering a wide range of Castle Tunnel Play Yard (MPS 421) to our valuable clients. 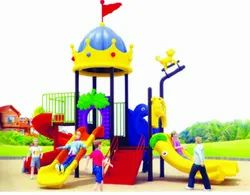 We are offering Jumbo Soft Ball Pool System to our client. 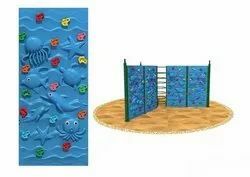 We are offering Soft Play Multigym to our client. 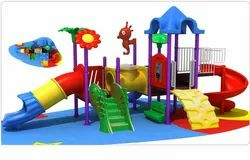 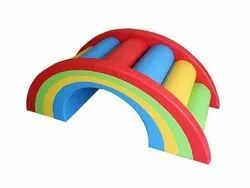 We are offering Soft Play Ring to our client. 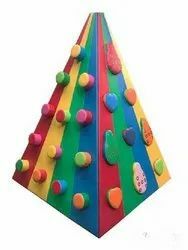 We are offering Soft Play Climbing Centre to our client. 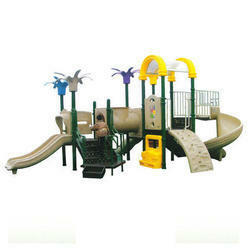 We are offering Beach Side Play Yard to our client. 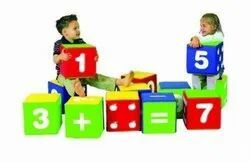 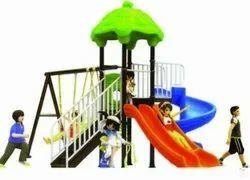 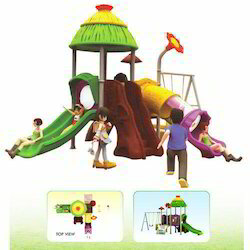 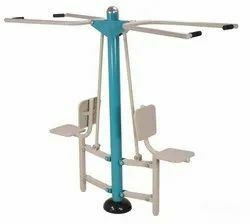 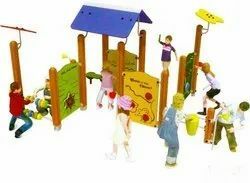 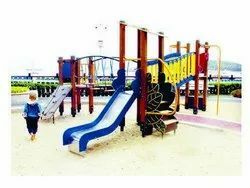 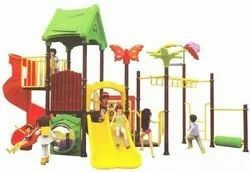 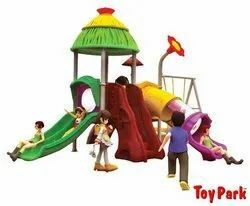 We are offering Adventure Play Yard to our client.